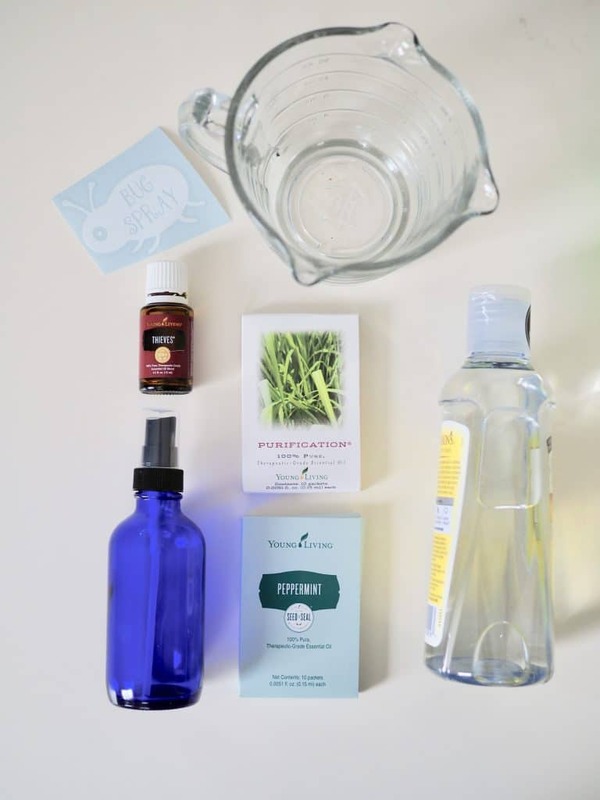 I’ve been on the hunt for a great DIY insect repellant using essential oils. A friend who is extremely knowledgable about oils (more about her soon!) 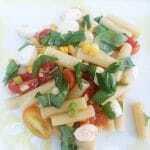 shared this recipe. It’s also the oils my aunt, another super knowledgable oil lover uses. It’s been great so far and my kids are usually covered in bite. 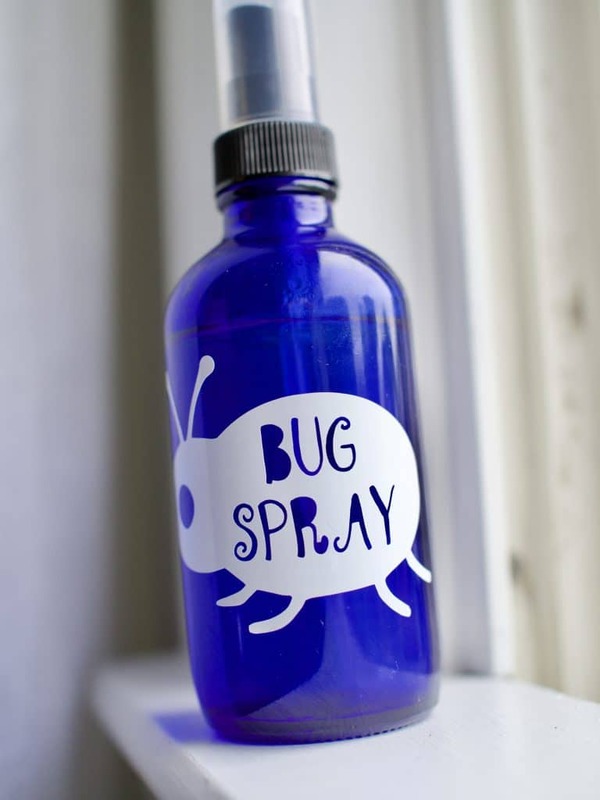 I’ve tried a few “natural” bug sprays that I found on Amazon and in Target for kids and none of them seemed to do the trick. So far the oil blends have been great for us. 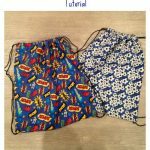 There are SO many recipes if you look on Pinterest. The reason I like this one is because the Thieves and especially the Purification oils have so many of the oils in them that are listed in the “bug spray” recipes. So you only need a few ingredients. This recipe makes A LOT. I made 3 whole bottles and they last a while. 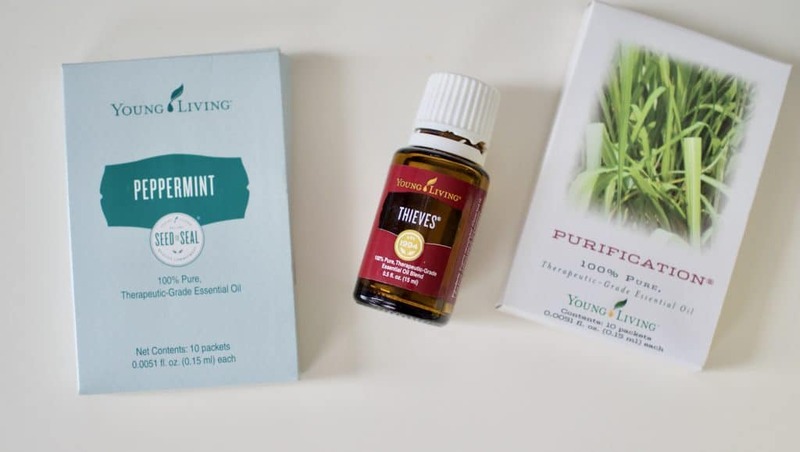 Also, if you don’t think you are going to use Purification or Peppermint for anything besides this blend, you can order the little packets (MUCH cheaper) and use those. I had a bottle of Theives (I use this for everything) and ordered this size Peppermint and this size Purification. Then all you need is witch hazel (got at Walgreens) and water. Mix it all together and put in a dark glass spray bottle. I honestly forget all the reasons you are supposed to use dark glass, but whatever the reasons were, they sounded right and I ordered this set for $8.99 on Amazon. 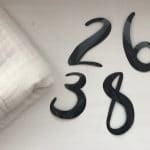 Then, because I was so excited to make my own bug spray, I ordered these bug spray labels on Etsy. Totally not necessary for keeping bugs away ha! If you want to get started using oils, you can sign up with my link here: Essential Oils (the starter kit has most of these ingredients). Good luck making your own spray and I hope the bugs stay away! 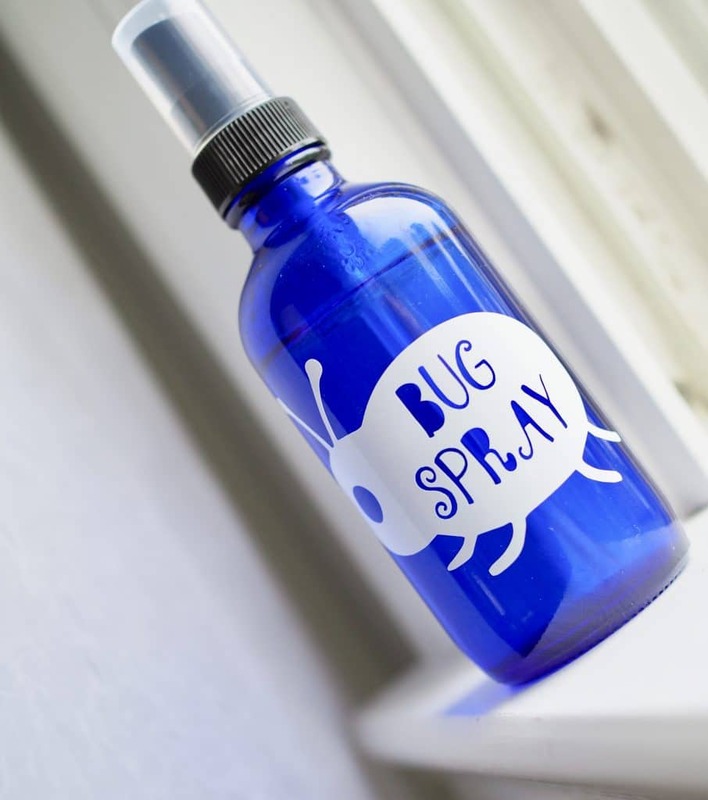 Pin this DIY Bug Repellant for later!